FACT CHECK: Is Starbucks Offering Coupons for Black Customers Only? A Starbucks coupon for customers of "African-American heritage" only was a piece of divisive propaganda pushed by a popular internet forum. Starbucks offered coupons exclusively to customers of "African-American heritage." 4chan users also implored each other to share this fake coupon with the hashtag #FreeBlackCoffee in threads filled with racial slurs. In fact, the QR code in the above-displayed coupon spells out the word “n**ger” when scanned. 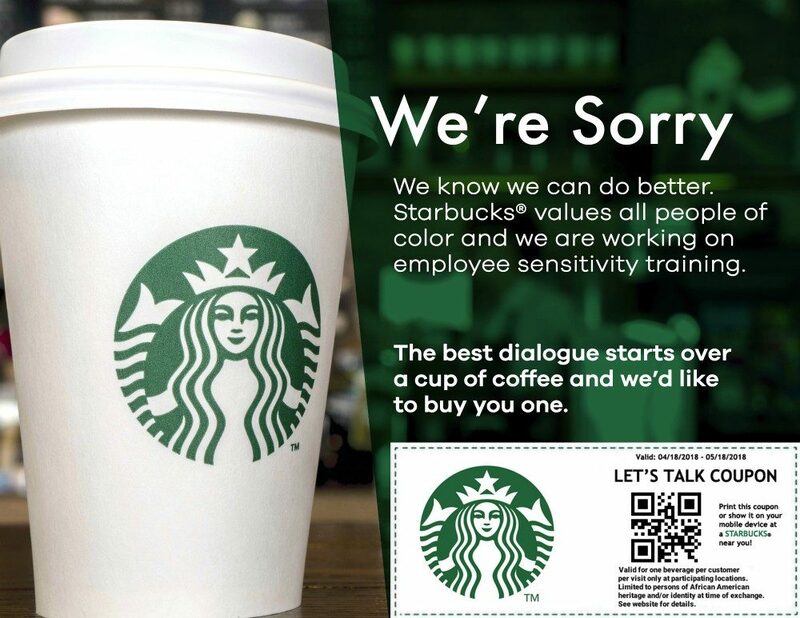 4chan has a history of creating fake coupons with the intent of mocking Starbucks’ “liberal” positions. 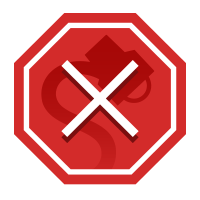 When the company announced their support for Dreamers and the Deferred Action for Childhood Arrivals (DACA) program, trolls on the forum created mock-ups for a fake Starbucks “Dreamer Day” coupon. Similar fake flyers for a “Welcome Refugees” promotion were posted to the r/The_Donald section of reddit after Starbucks announced in 2017 that they would be hiring over 10,000 displaced peoples over the following 5 years. Business Insider. 18 April 2018.